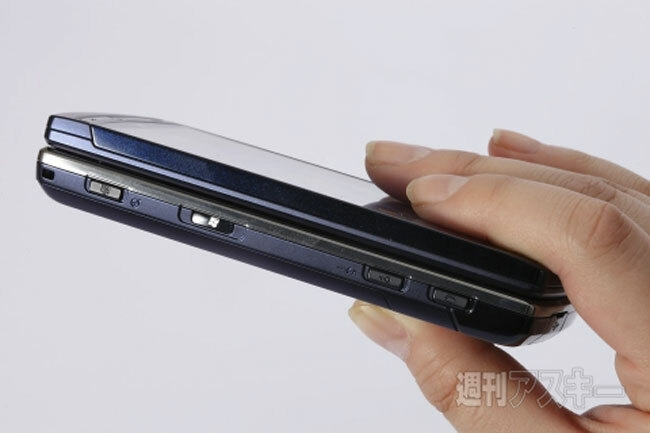 We first featured leaked imagery of the new Fujitsu LOOX F-07C dual back at the beginning of the month, when a printed brochure was accidentally revealed to the world, detailing the new smartphones specifications. 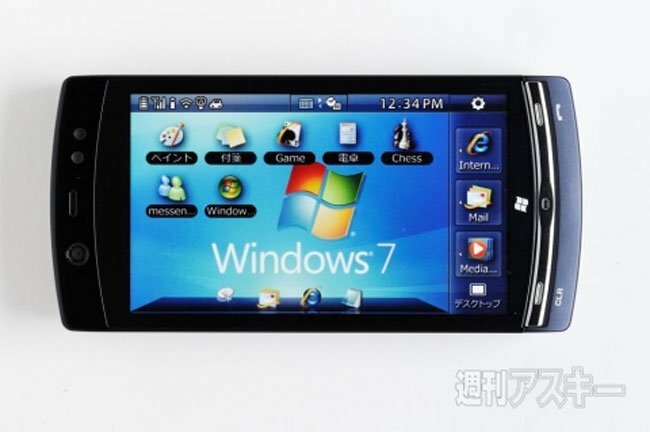 The brochure has now been confirmed as legitimate and reveals that the new Fujitsu LOOX F-07C will definitely dual boot between Windows 7 and Symbian OS’ and is equipped with a 4-inch screen with a resolution of 1024 x 600. 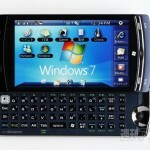 Its powered by a Intel Atom Z600 at 1.2GHz and the GPU on the smartphone is an Intel 600 GMA with Direct X 9.0 support. Watch a brief video of the new device after the jump. 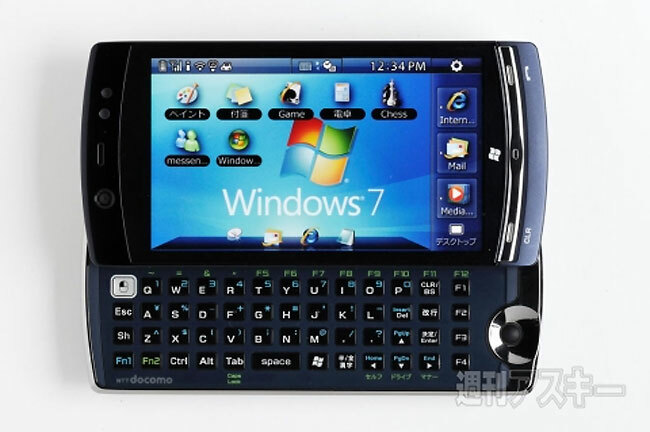 Connectivity is provided by GSM, FOMA/3G networks, together with WiFi, Bluetooth and a battery capable of providing up to 350 hours of standby when in just the phone mode or a much smaller 1.6 – 2 hours of life when used in Windows 7 mode. 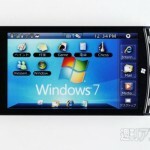 When it arrives this summer, the new device is expected to cost around ¥70,000 or $860 according to the Ascii website.